Right from the start we focused on the specialized production & development of compounds only with a clear mission. 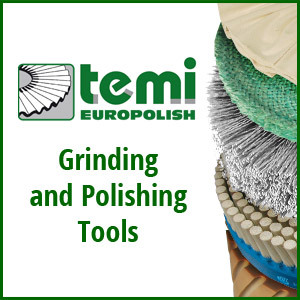 EUROPOLISH® S.r.l. 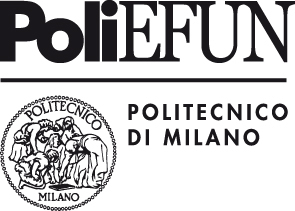 supports PoliEFUN – Politecnico di Milano for the training of graduates specializing in surface finishing!